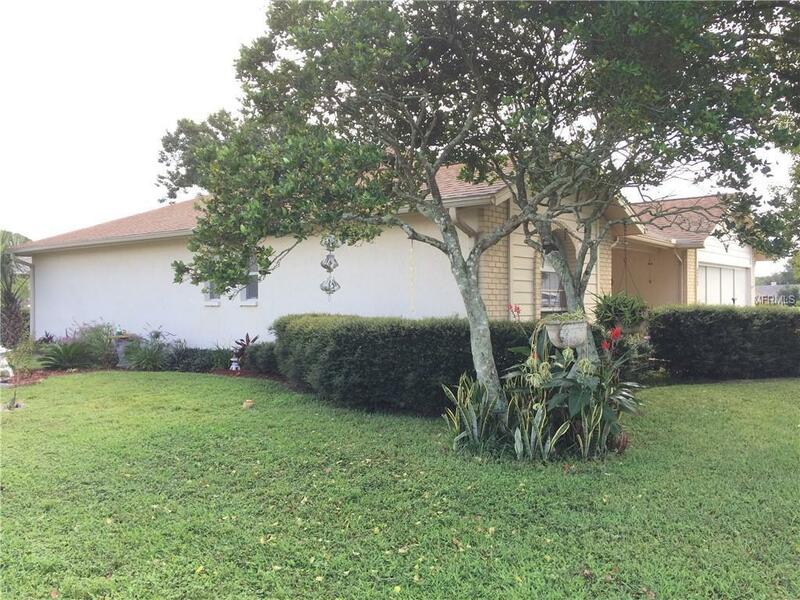 THIS LOVELY TWO BEDROOM, TWO BATH HOME IS LOCATED ON AN ATTRACTIVE CORNER LOT IN THE POPULAR 55+ COMMUNITY OF HERITAGE LAKE. SUNNY EAT-IN KITCHEN HAS NEWER CABINETS ,COUNTER TOPS, AND APPLIANCES. ALSO HAS A LARGE PANTRY. MASTER BEDROOM HAS TWO WALK-IN CLOSETS AND CARPET FLOORING. MASTER BATH A STEP-IN SHOWER. GUEST BEDROOM HAS CARPET AND LARGE WALK-IN CLOSET. GUEST BATH TUB/SHOWER. BOTH A/C AND ROOF ARE 5 YEARS OLD.. ALL ROOMS HAVE FANS. 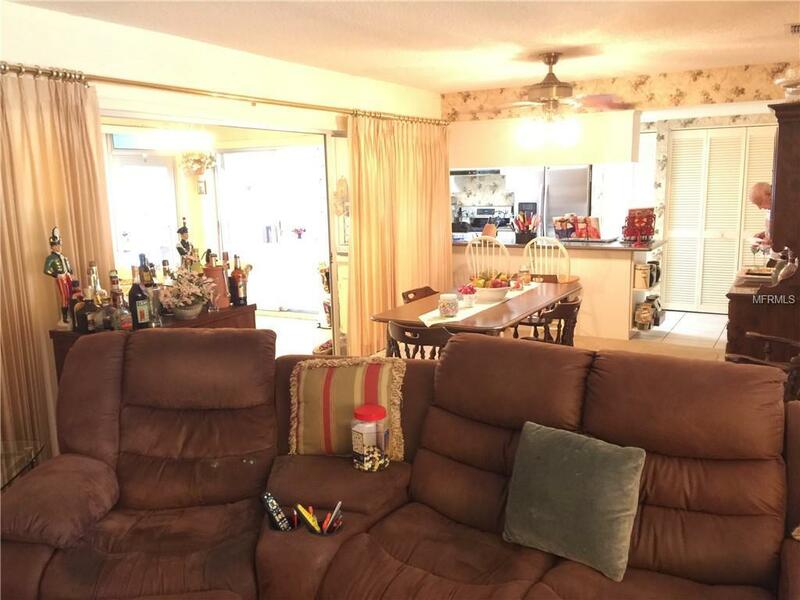 HOME HAS A VERY LARGE SCREENED LANAI, CONVENIENT FOR ENTERTAINING OR RELAXING. THE FAMILY/ ROOM IS NOT INCLUDED IN THE PUBLIC RECORD AND IS INCLUDED IN THE HEATED AND COOLED AREA OF THIS HOME. HAS APPROXIMATELY 1650 SQUARE FEET. 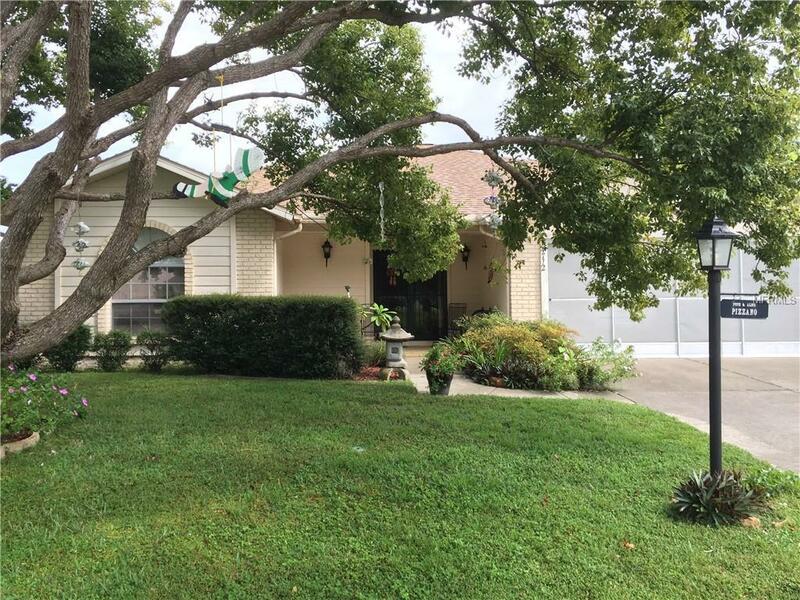 TWO CAR GARAGE HAS ACCESS TO ATTIC WHICH HAS AMPLE STORAGE,SHELVING AND A PLYWOOD FLOOR IN MUCH OF THE AREA. THIS IS A VERY FRIENDLY 55+ COMMUNITY . CLUBHOUSE HAS A HEATED POOL AND SPA AND LOADS OF ACTIVITIES FOR RESIDENTS. 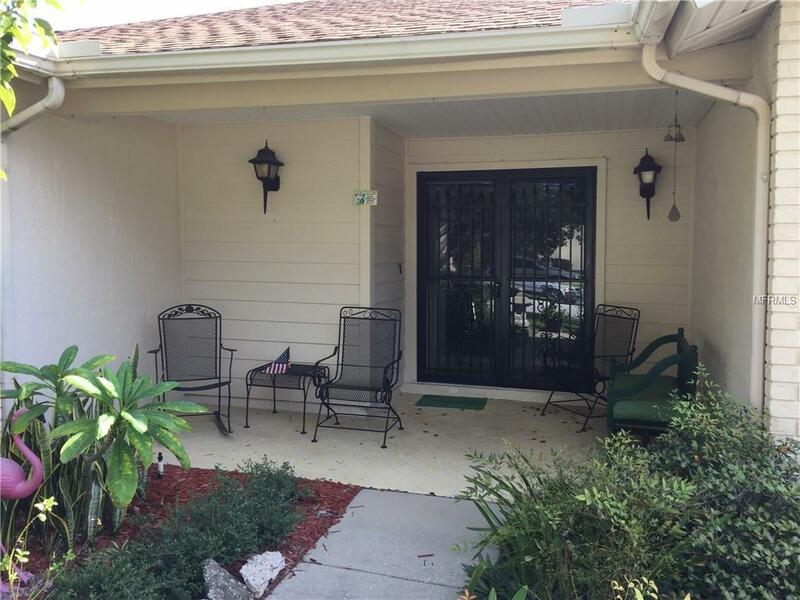 CLOSE TO ALL AMENITIES AND THE SUN COAST PARKWAY.